New technologies just for T-Mobile and Sprint didn't get as much attention as they deserve. There is a lot for everyone to like in the 2018 iPhone models. But T-Mobile and Sprint customers have additional reasons to upgrade to the latest iOS devices: they’re the first to support some of these carriers’ wireless technologies. 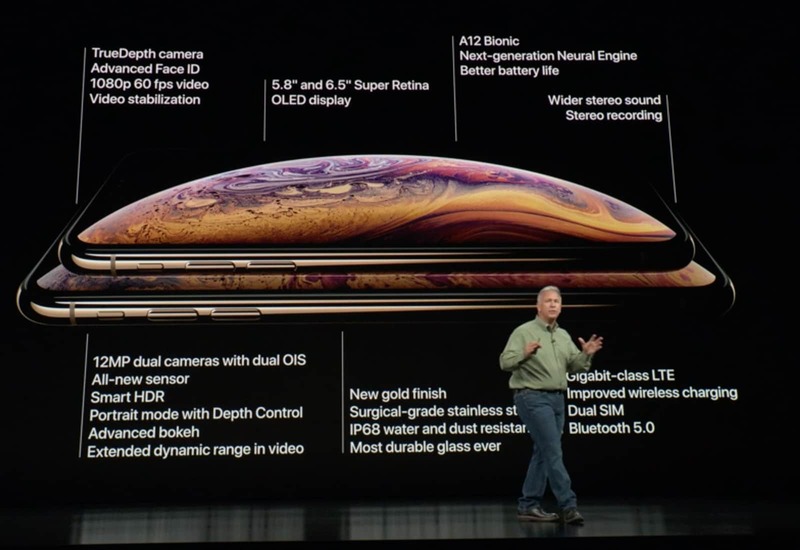 This means the iPhone XS, iPhone XS Max, and the iPhone XR will perform better on both networks than any of their predecessors. iPhone X finally hits Apple's refurbished section. T-Mobile customers can now sign up to the iPhone Upgrade Program online — just in time for Apple’s big 2018 upgrades. Online enrollment was previously available to those on AT&T, Sprint, and Verizon, while T-Mobile subscribers were forced to visit their local Apple Store. The process will be a little easier for those looking to buy a new iPhone this fall. 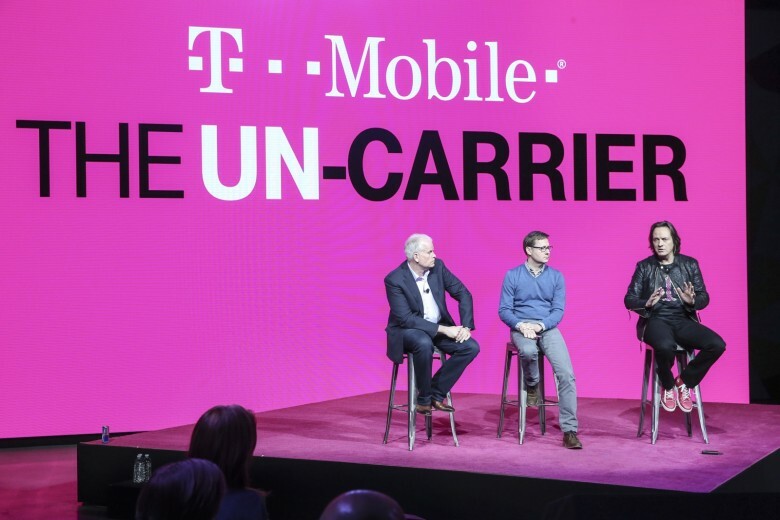 T-Mobile calls itself the Un-carrier, and tries to undercut the prices of its competition. Its new Essentials plan is one example. T-Mobile just added a third unlimited data plan for your iPhone or Android. This one costs less than the others, but also offers less. And it comes wit a big caveat: it’s always subject to slowdowns. No changes are being made to the earlier T-Mobile One and One Plus plans. 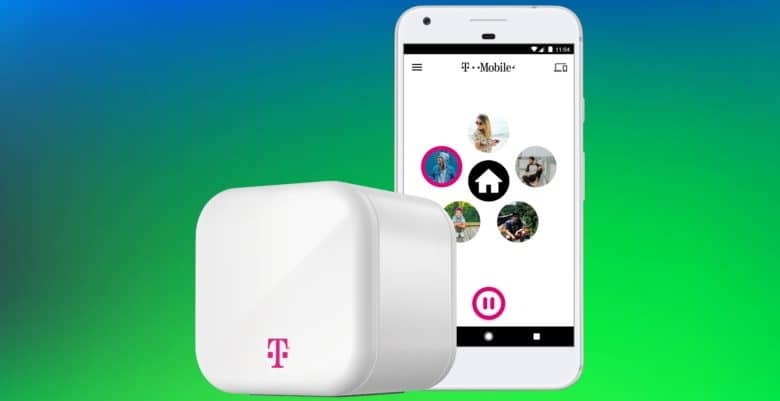 The T-Mobile FamilyMode app and Home Base promise control over every Internet-connected device in your house. Parental controls are a hot item. Apple is building them into iOS 12, kid-friendly apps have them, and T-Mobile just unveiled its solution: Family Mode. This includes iOS and Android apps than can limit what children do online. And the Family Mode Home Base connects to the home Wi-Fi router and lets parents put restrictions on every device in the house. 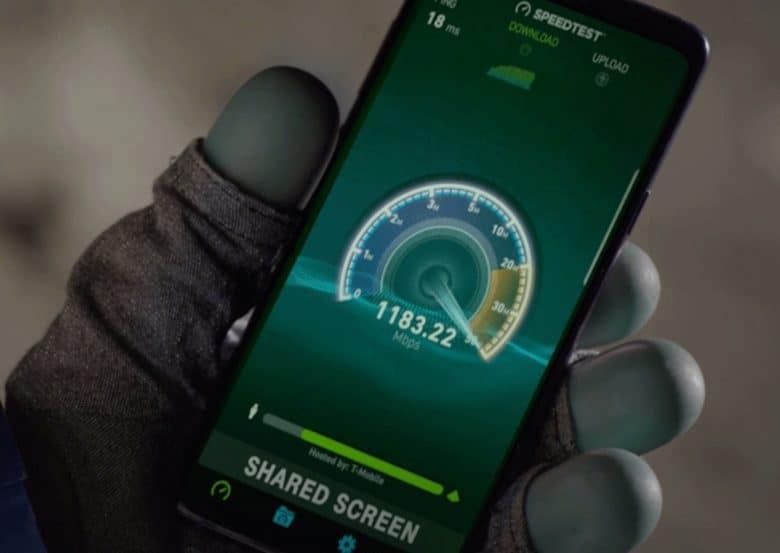 T-Mobile uses the self-bestowed accolade ‘Best Unlimited Network’ in its ads. But now an advertising regulatory body told the carrier to knock it off. To be clear, this recommendation by the National Advertising Division (NAD) isn’t binding. But it’s significant enough that T-Mobile is appealing the decision. Do you get your iPhone service from Sprint? Not for much longer. The third and fourth largest U.S. carriers just announced they’re merging. But the plan to join Sprint and T-Mobile is already drawing significant criticism. 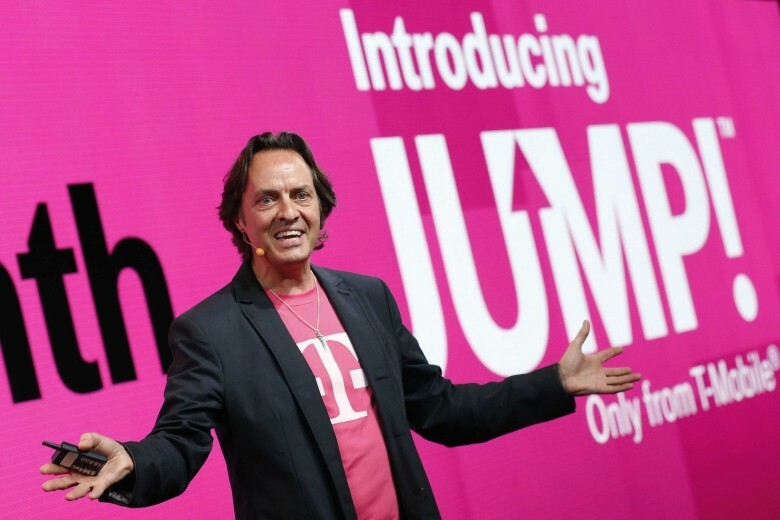 The combined company will be called T-Mobile, and will be headed by John Legere, T-Mobile’s current CEO. That’s assuming the $59 billion deal gets approved by government regulators. T-Mobile and Verizon are battling it out to see which will offer the best 4G. 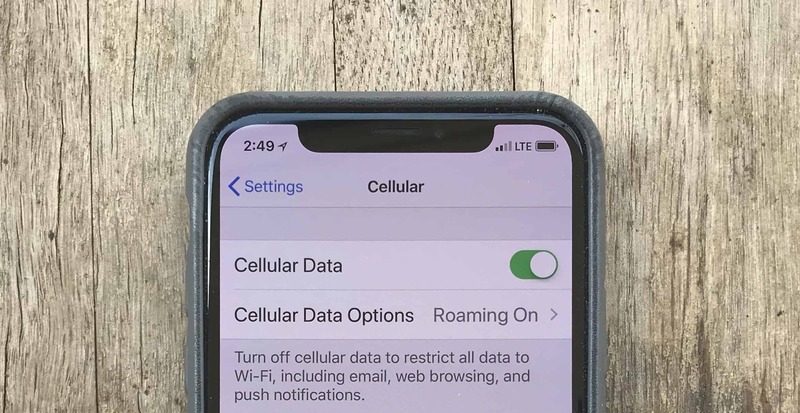 A quick and reliable LTE connection is a necessity for any iPhone. Verizon and T-Mobile offer the best 4G performance, with AT&T and Sprint not able to keep up. All four of the national carriers’ networks show improvement over 2017, but some haven’t yet recovered from the deluge of usage that came when they began offering unlimited data plans several years ago. T-Mobile has increased LTE speeds to a staggering 500Mbps in New York City. 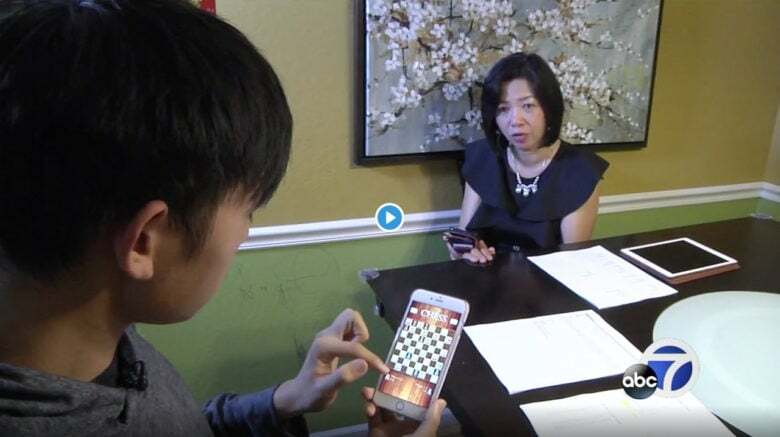 It has become the first carrier to test commercial Licensed Assisted Access (LAA) technology, which sends 4G signals over unused 5GHz Wi-Fi channels to increase bandwidth, in the United States. LAA will soon be expanding its reach across the U.S. — but you won’t be able to enjoy it on iPhone. The new technology promises to bring speeds that are 10 to 100x faster than current cellular data capabilities. AT&T has promised to begin rolling out a true next-generation 5G network in a dozen U.S. cities by the end of the year. The pledge follows international 5G standards being agreed upon last month by 3GPP, the body responsible for developing and governing cellular standards.